This could be a game changer. Literally. 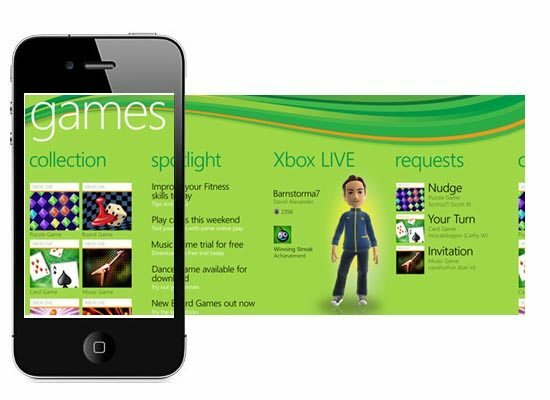 Microsoft’s Xbox Live network is officially making its way onto iOS and Android. 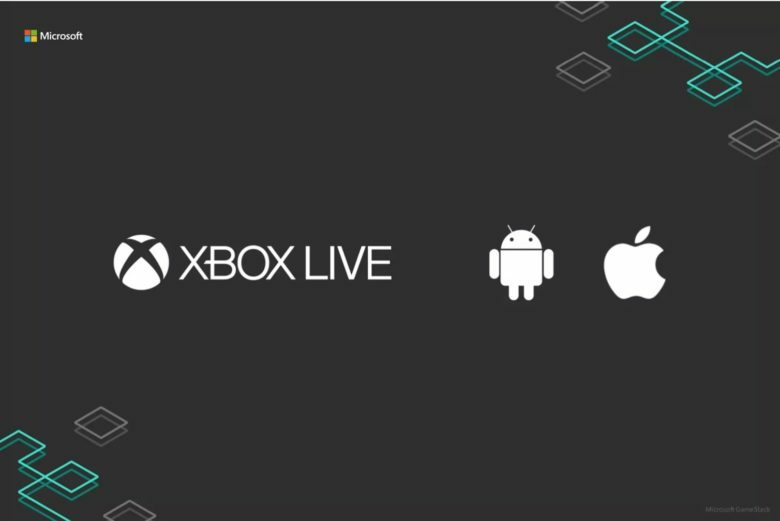 The company revealed today that it is launching a new SDK that will allow mobile developers to add Xbox Live functionality to their games, giving gamers the ability to score achievements on the go. Now, you can use Hellboy emojis to drop the Right Hand of Doom on your friends in iMessages. How big a fan of Hellboy are you? If you answered, “Such a big fan that I wish ‘Hellboy’ were a language I could speak all the time — if only someone would make a keyboard to that effect,” you’re in luck because custom keyboard designer Swype has teamed up with publisher Dark Horse Comics to bring both Red and samurai rabbit Usagi Yojimbo to your iMessages. Crytek, the developers behind the Crysis series of games, are said to be in the advance stages of building a new social gaming network called GFACE that will be capable of some pretty amazing things. In addition to the features you’d expect from any social network, such as the ability to communicate with friends and share your experiences, GFACE will boast an impressive game streaming service that allows you to team up with friends and play together from a number of different devices. Think of it as Facebook meets OnLive… only better. A Microsoft spokesperson has revived rumors that its Xbox LIVE platform is coming to iOS after they revealed the company’s plans to provide the Xbox experience and its titles on other platforms. 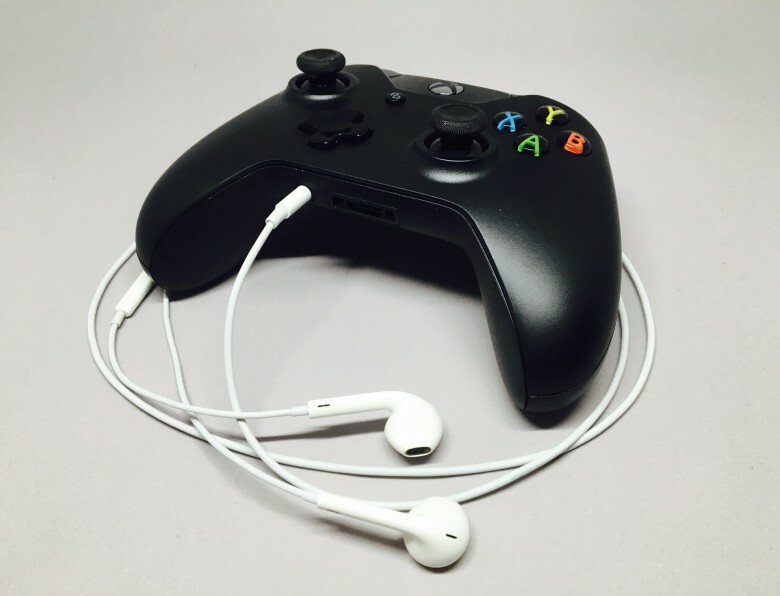 While iOS users already have access to a basic Xbox LIVE app, Microsoft is expected to introduce a more in-depth experience including Xbox LIVE games like that available to Windows Phone users. Microsoft has recently shown a surprising willingness to develop all sorts of software for rival mobile operating systems, with a number of popular releases for iOS devices in particular. 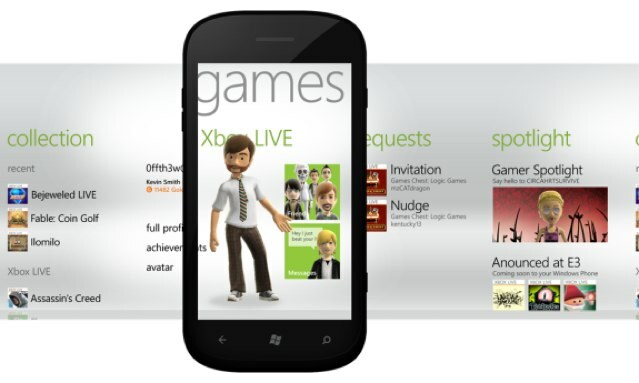 Many believed, however, Microsoft would make Xbox LIVE games exclusive to its Windows Phone platform in a bid to encourage gamers to adopt Windows Phone devices. 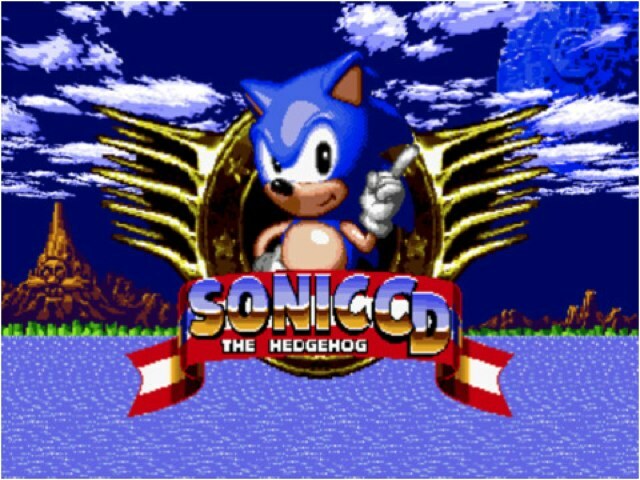 Sega is set to release its latest Sonic the Hedgehog port for iOS today with the critically acclaimed Sonic CD — a title which first made its debut back in 1993 on the Sega CD. But just in case you weren’t already excited enough, the company has also released a teasing new launch trailer.